John Gery’s books of poetry include Charlemagne: A Song of Gestures (1983, Plumbers Ink Poetry Award); The Enemies of Leisure (1995, “Best Book” award, Publisher’s Weekly; Critic’s Choice Award, San Francisco Review of Books); American Ghost: Selected Poems (tr. Serbian by Biljana Obradović, 1999, European Award, Circle Franz Kafka, Prague); Davenport’s Version (2003, a narrative poem of the Civil War); A Gallery of Ghosts (2008); Lure (tr. Serbian by Svetlana Nedeljkov, 2012); and Have at You Now! (2014, Nominee, Pushcart Prize). His poetry has appeared in Gulf Coast Review, The Iowa Review, New Orleans Review, New South, Paris Review, Poet Lore, Prairie Schooner, Southwest Review, West Branch, and elsewhere, as well as in Canada and Europe, and his work has been translated into seven languages. 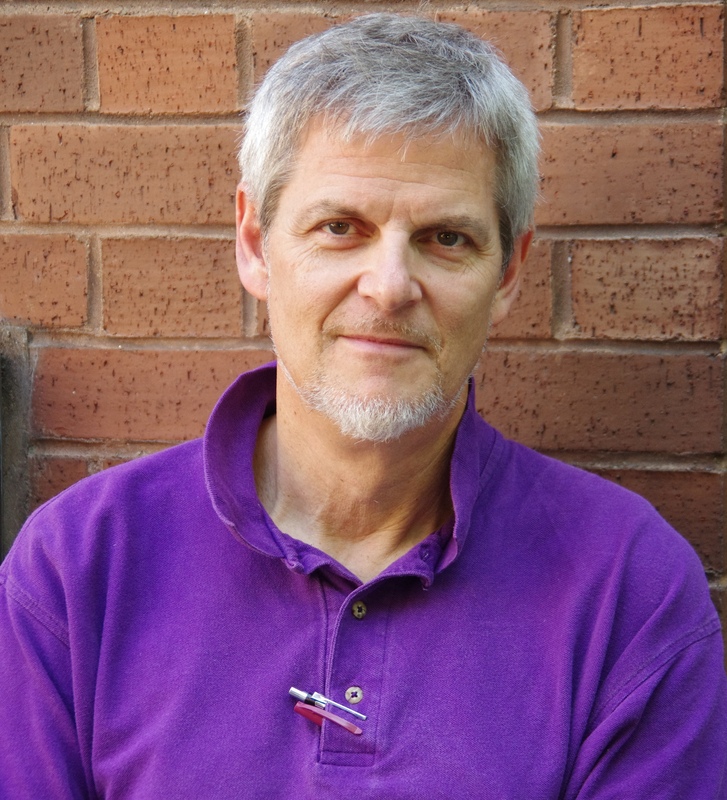 Gery has published criticism on a wide range of modern and contemporary poets in African American Review, Callaloo, CEA Critic, Contemporary Literature, LIT: Literature Interpretation Theory, Paideuma, and South Central Review, and elsewhere, and he is the author of Nuclear Annihilation and Contemporary American Poetry: Ways of Nothingness (1996). He has also collaborated on translations of poetry and prose from Serbian, Italian, Armenian, Chinese, and French. His other books include, with Vahe Baladouni, For the House of Torkom (1999), translated prose poems of Armenian poet Hmayyag Shems, and the biography, Hmayeak Shems: A Poet of the Spirit (2010); with Rosella Mamoli Zorzi and others, the guidebook, In Venice and in the Veneto with Ezra Pound (2007); and four edited collections, two of contemporary poetry and two of critical essays. For his work, he has received an NEA Creative Writing Fellowship, a Fulbright Fellowship, a Research Fellowship from the Institute for Advanced Study, University of Minnesota (2006), Artist Fellowships from the Louisiana Division of the Arts (2002, 2012) and Bucknell University (three times), and visiting lectureships at Centro Studi Americani (Rome, 2007), Beijing Institute of Technology (2012), and University of Salamanca (2015), among other awards. A Research Professor of English at the University of New Orleans, Gery is founding Director of the Ezra Pound Center for Literature, Brunnenburg, Italy. He currently serves as Secretary of the Ezra Pound International Conference and Series Editor of The EPCL Book Series at UNO Press. He lives in New Orleans with his wife, poet Biljana Obradovic, and their son, Petar Gery.